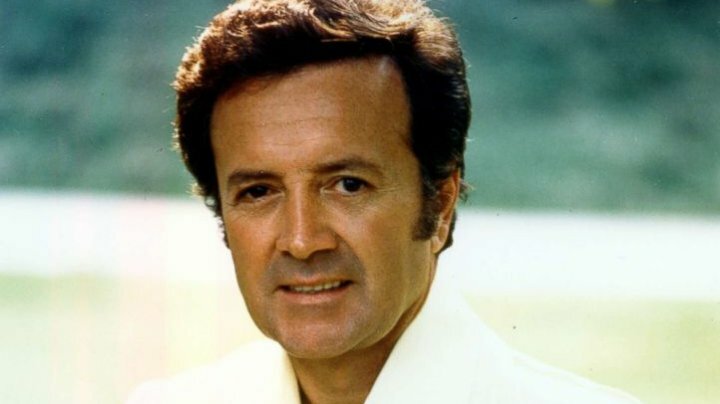 Singer and actor Vic Damone, one of the generation of crooners that included Frank Sinatra, died Sunday in Miami Beach, Florida, at age 89, wrote abcnews. Damone died at Mount Sinai Medical Center in Miami Beach surrounded by several relatives, his family confirmed in a statement. Born Vito Farinloa in Brooklyn, New York, Damone had roles in a number of movies, including the hit movie musicals "Kismet" and "Hit the Deck," and also hosted a summer TV variety series in the early '60s. However, he was best known as a singer, scoring seven gold singles, including the 1949 No. 1 hit “You’re Breaking My Heart” and his 1956 recording of the "My Fair Lady" song "On the Street Where You Live." Sinatra once famously said Damone had "the best pipes in the business." Damone was awarded a lifetime achievement award from the Songwriters Hall of Fame in 1997. He suffered a stroke in 2002 and retired from performing, but came out of retirement in 2011 to play to a sold-out crowd in Palm Beach, Florida. The show was dedicated to his six grandchildren, who had never seen him perform. Damone was married five times; his fourth wife was singer/actress Diahann Carroll. His fifth wife, Rena Rowan, died in 2016. The singer is predeceased by a son and two sisters, and survived by three daughters and sons-in-law, six grandchildren and two sisters.